why discontinue? 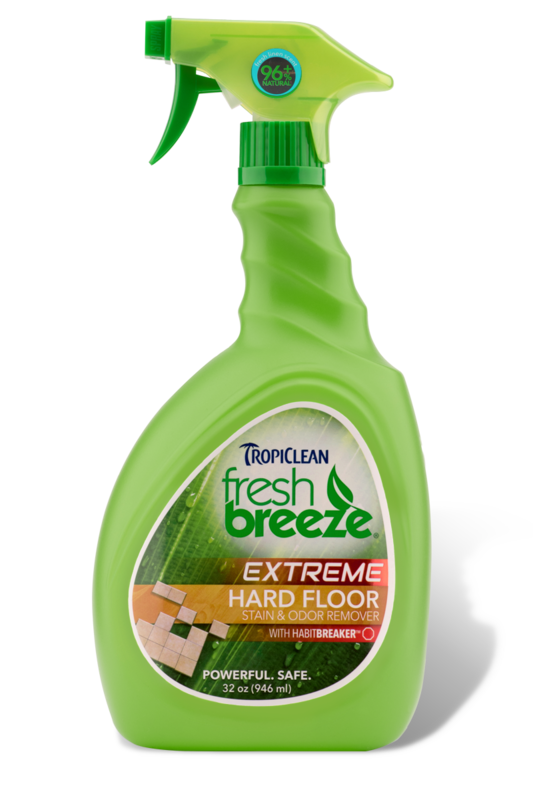 hard floor cleaner?looking for GALLON size!! !This is 1 of 2 products that really really work. The plus is the scent was light; not overpowering. I won't pay the ridiculous price on Amazon. I am truly sorry the product went. I would have bought it by the gallon. 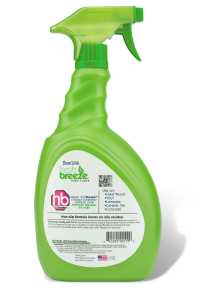 We thank you for the kind words regarding the Fresh Breeze products. Our apologies that this line of products is no longer available at a price that pleases you. Thank you for taking the time to share your feedback with us. 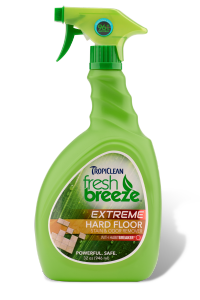 Tropiclean freashbreeze extreme hard wood floor cleanerI am so sadden by the didcontinue of this product! it worked so well ! Amazon is charging $27 for a bottle. Shake well. Before use, remove excess solid or liquid waste. Test on a hidden area for color fastness. Do not use on leather or wool. Spray liberally on and around stain, saturating the area. Wipe area with a clean, dry cloth. Repeat as necessary.